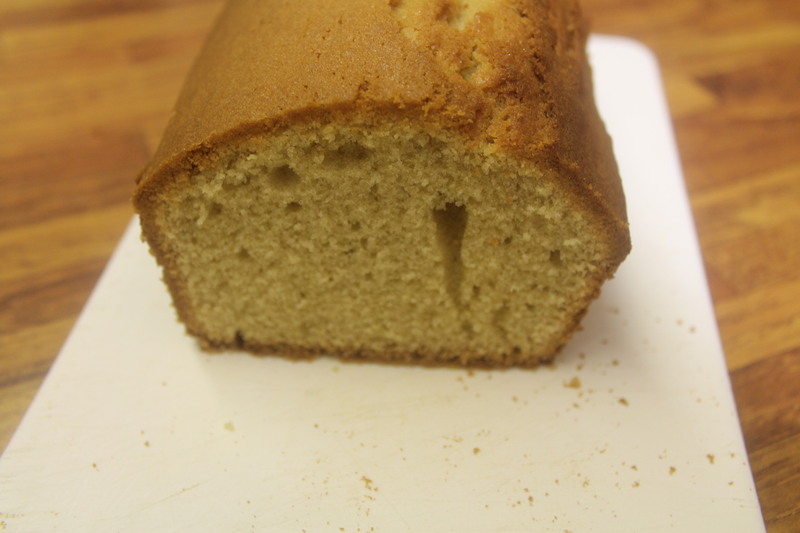 A Madeira cake is what we call a rich cake even though it does not have any fruit in it. 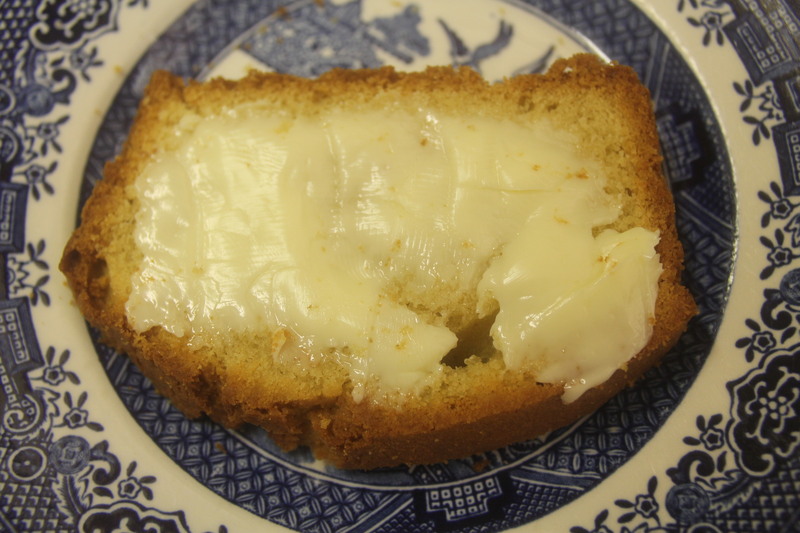 It is a plain cake with a close texture and is delicious sliced and spread with a little butter. Oven 180 C, 350 F or gas 4 Either a 7″ round cake tine or a one pound loaf tin, greased. Cream the butter and sugar together until light and fluffy then beat in the lightly whicked eggs with a little flour. Add the lemon essence and fold in the remaining flour in a figure of eight. Place the mixture into the tin and bake for about 1 and a quarter hours. If you have some thinly sliced candied peel this can be placed on top of the cake after it has been in the oven one hour. When it is firm to the touch take it out of the oven and leave in the tin until a little cooler. Then place the cake onto a wire rack to finish cooling. Autumn: Tea, Scones, and Pumpkin!